By Catherine Gin . 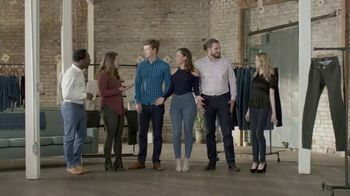 Published on January 18, 2019. 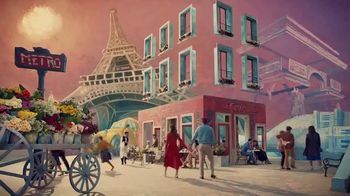 A few highlights: Qatar Airways imagines a fantastical 1950s musical-style trip for a family, who dance through Paris and ice skate in New York. 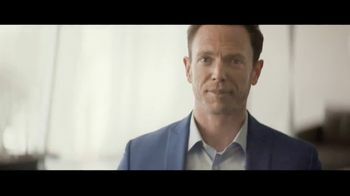 Mitsubishi Electric promotes its Hyper Heating Systems' power by showing a spokesman on an oddly melting ice cube. 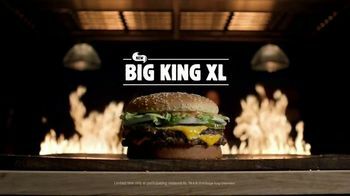 And Burger King takes its Big King XL burger to the streets for a comparison taste test (one verdict: "like a Big Mac but more large and in charge").